Members of the BBI Family of Companies Team Up for the 92nd Annual Transportation Short Course and 19th Annual ACEC Fajita Fiesta — Binkley & Barfield, Inc.
Several members of the BBI Family of Companies had a very eventful start to this past week, as they came together to take part in the 92nd Annual Transportation Short Course and 19th Annual American Council of Engineering Companies (ACEC) Fajita Fiesta from October 15-17 in College Station. The Transportation Short Course is a collaboration between TxDOT and the Texas A&M Transportation Institute (TTI) that was created to help facilitate the exchange of important information that will help improve transportation in Texas. The Short Course took place on the campus of Texas A&M University, where attendees participated in a variety of courses offered over three days that focused on key issues in industries including transportation, construction, surveying, environmental, public infrastructure, and utilities. In conjunction with the Short Course, the ACEC hosted its 19th Annual Fajita Fiesta on the night of Monday, October 15 at the Brazos County Exposition Center in Bryan. 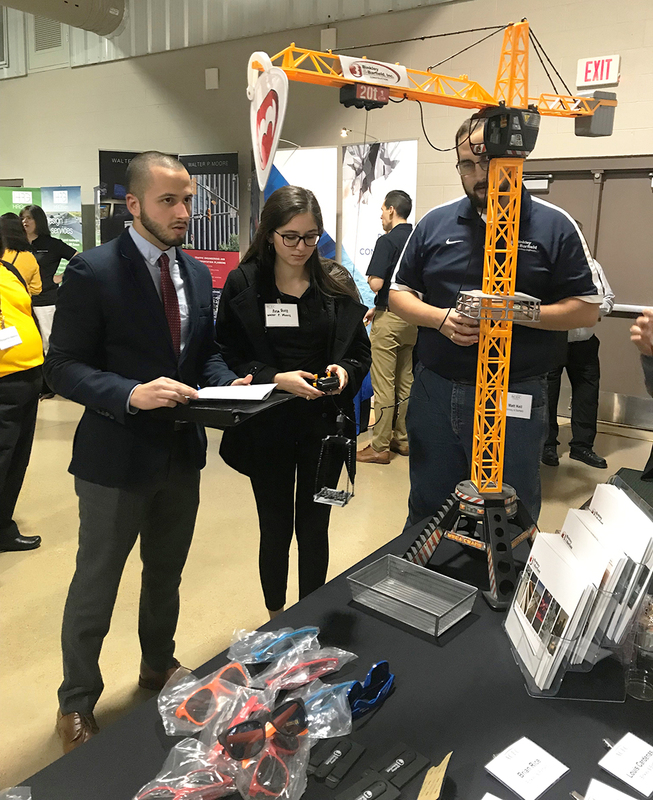 Attendees were invited to come and enjoy a fajita buffet while meeting and networking with industry professionals, and to learn about various organizations by visiting vendor booths set up in the exhibit hall. 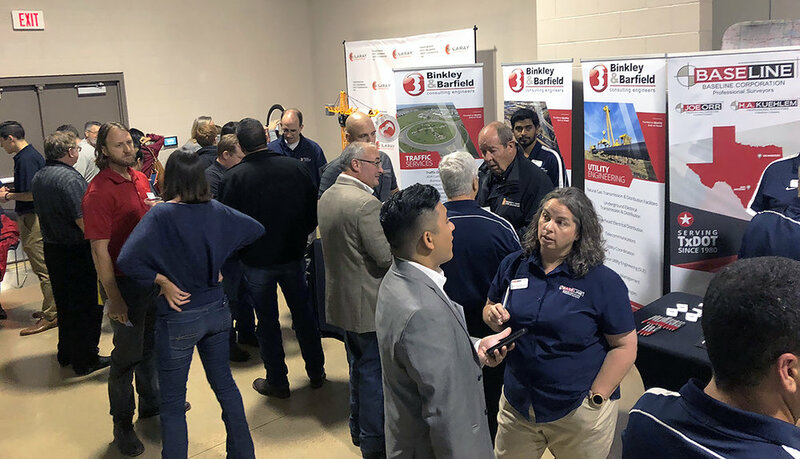 Several team members from BBI and Baseline Corporation worked together at two of these booths to answer questions and share information with attendees about the BBI Family of Companies. A very special thank you to Texas A&M University, TxDOT, ACEC Texas, and to everyone here in the BBI Family of Companies who gave their time to help make this a very successful event!